Many thanks to Pearl Creek Elementary School in Fairbanks, Alaska. 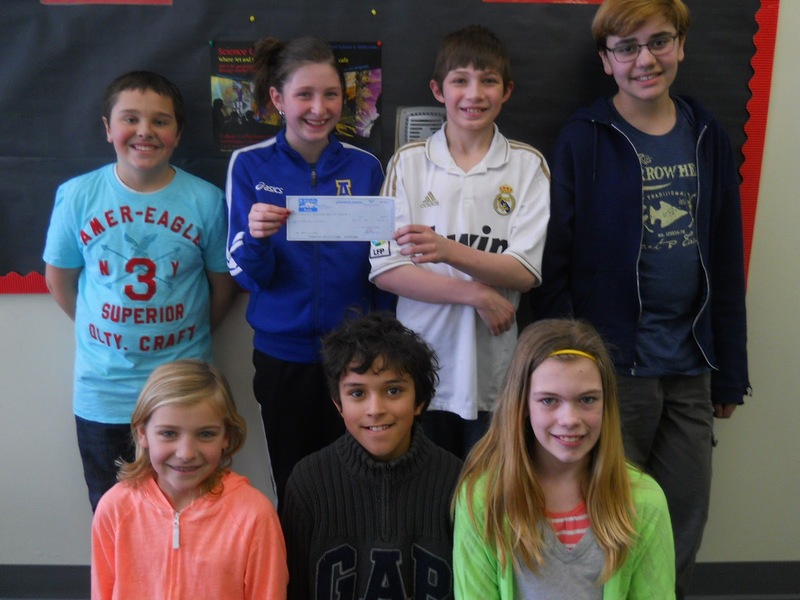 They raised $1,500 for the Becky Fund through a penny drive and Mr. Brent's 4th-6th grade class donated another $500 for a total donation of $2,000. This very generous donation will allow The Becky Fund to bring school supplies to about 1,000 kids in about 40 schools.